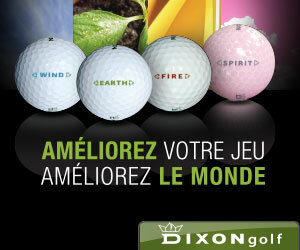 There are many different types of Golf Apps. Those that help you with your game, analyse your swing, review your score, help you with the rules or even act as a surrogate caddy. You can analyse every aspect of your game, from putting to your swing plane, test your golf knowledge or even just get tips from some of the best golf professionals in the world today. But if you are looking for that level of detail, interaction and analysis of the game with Super Stickman Golf, then you’ll be disappointed, but what you will get for your $2.99, is arguably the most fun and addictive golf app you can buy. Part of the game’s appeal is its retro feel. 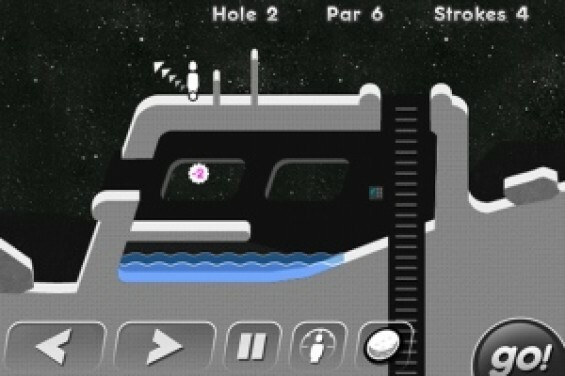 Super Stickman Golf isn’t a golf game in the same way that Tiger Wood’s offering on the X-Box 360 or PS3 is. The game is not an attempt to port the real game into an electrical format. 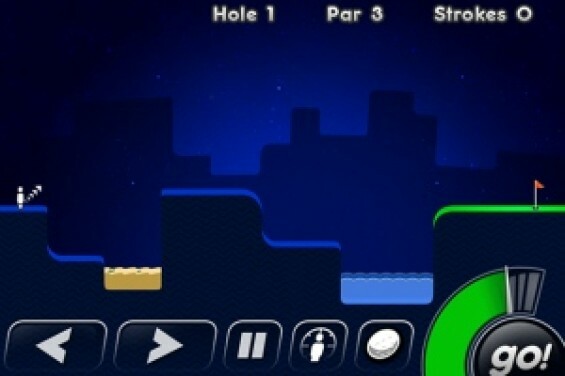 Instead Super Stickman Golf is about playing a game, roughly based on the principles of golf, over some of the strangest holes you are ever likely to encounter, purely for fun. So whether you are playing in a snow-filled icy tundra, a cloud based hole with greco-roman columns adorning the hole, or deep inside a crevace filled canyon where you have to bounce your ball pinball style around the obstacles to get near the hole… it’s crazy, it’s fun and it is hugely addictive. One of the criticism’s labelled at the game has been its somewhat basic graphics, but we believe that is also part of its charm and appeal. This is not just a puzzle game based on golf, it is also a retro gamers delight. 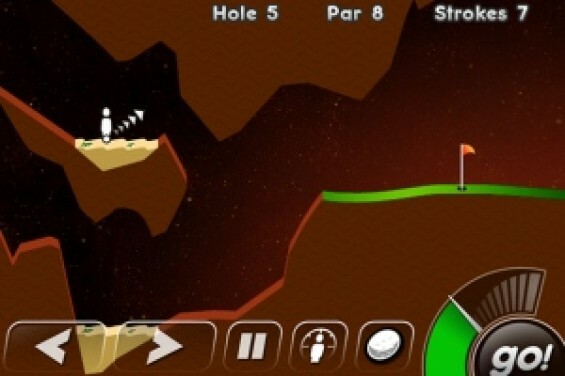 Those of us brought up on the cheerful, colourful graphics of older computers and games consoles will feel right at home with Super Stickman Golf. Yet it’s simple graphics belie a game that is hugely addictive thanks to two factors; firstly it is incredibly easy to play, yet it is also very difficult to master, especially in the later levels. It’s simple double-click operation system means that anybody can download the game, load it up and start playing within seconds. Select where you want to aim your shot using the big direction buttons, click on the Go circle to start the power bar and click it again to set the power. Simple. The real brains of the game though lies in the design of the holes and the physics employed to recreate accurate movement of your ball through the air. With sandtraps and water hazards joined on the virtual courses by other obstacles, such as conveyor belts, huge gaping canyons, pillars and more, the challenge is not just to get the ball in the hole, but to do so creatively. The recent addition of a multiplayer version of the game has also made this a must buy. Playing the game alone was fun, but playing against friends and racing to see who can get the ball in the hole first, makes this even more addictive. You can play up to three opponents locally via Bluetooth, or log into Game Centre and play over Wi-Fi. The fastest to get the ball in the hole wins! As a golf sim, Super Stickman Golf falls well short, but as a retro game, that is enjoyable, fun and great value, it certainly has long term appeal.